The Costa del Sol is a golfers paradise and firm favourite with many European golfers due to the glorious year round weather conditions. 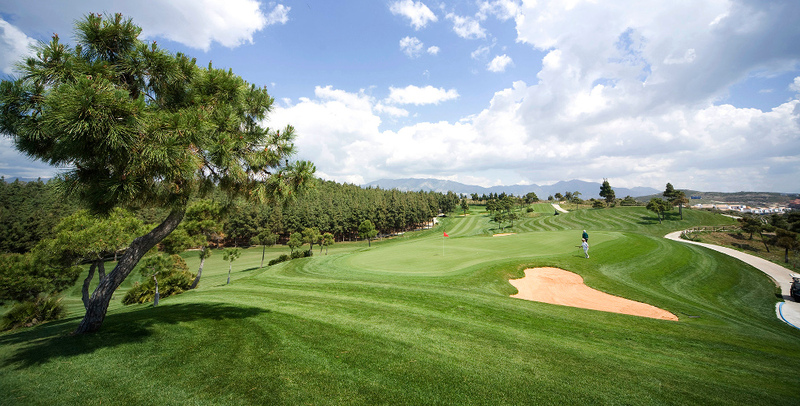 The Costa del Sol has specific months of the year which are the best times for playing golf. During the Summer months of July and August, temperatures can easily reach upward of 40c which for most is a little too hot. July and August is also happens to be school holiday time in most European countries and is another reason why many avoid playing during this time. The golf season in Spain usually starts around mid February and runs throughout until early July. This the time when many of Northern European golfers come down to escape the sometimes bitterly cold and snowy conditions. We then have a break between July and August due to the hot temperatures and then resume again from September until late November when most golfers start to get ready for the Christmas period. 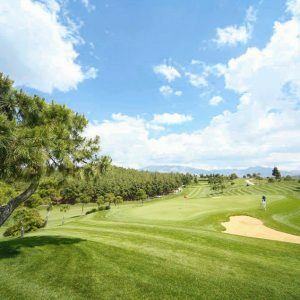 At Golf Breaks In Spain, we have catered for around 20,000 golfers since 1997, all looking to take advantage of the fantastic climate here in southern Spain.